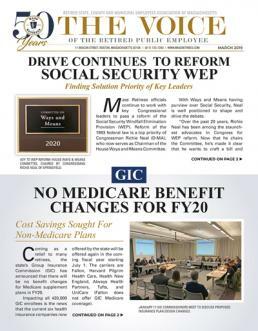 Retirees should not take any action to enroll in EGWP or Medicare D on their own. The GIC will group enroll all OME plan members. Should further information be required to complete one’s enrollment, the GIC will contact the retiree directly. While the new prescription drug program is technically part of the Medicare Part D benefit, it will continue to be operated by the GIC and serviced by CVS Caremark and its affiliate Silver Script. Benefits and drug copayments remain under the control of the GIC at the levels going into effect on July 1, 2015.